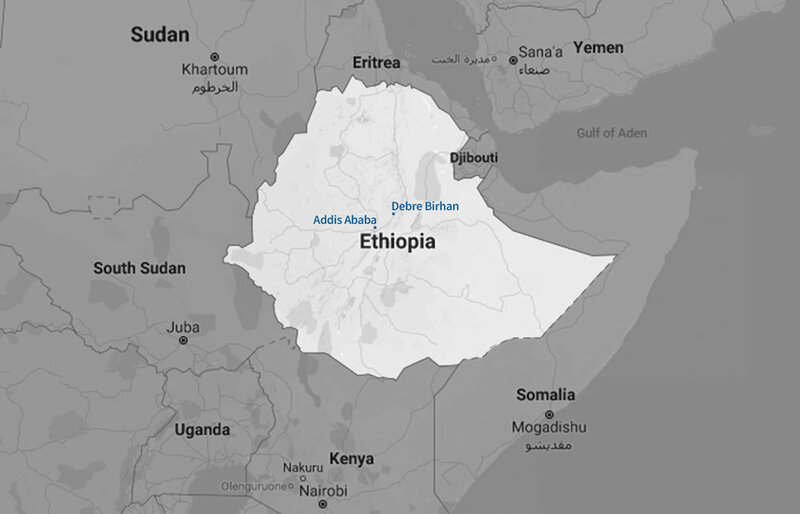 Ethiopia today is a study in startling contrasts. On the one hand, it is struggling with persistent poverty – the per capita GDP is only $783 (PPP $2,100) – and the economy remains heavily dependent on agriculture. International interventions have generally come in response to crises such as drought and resulting famines. On the other hand, Ethiopia is undergoing an astonishing economic renaissance with some of the highest growth rates in the world. These growth rates have been sustained for over a decade, and the World Bank forecasts continued double-digit growth in 2018. Ethiopia has always held great promise. With a rich history as an independent nation that can be traced back to the 8th century BC, it is a regional leader that is home to the African Union as well as an important Western ally. Its population comprises a great diversity of peoples, cultures and religions, and it has the most UNESCO World Heritage Sites on the continent, including the towering stone obelisks of Axum and the rock-hewn churches of Lalibela. Taken together, Ethiopia’s current economic, demographic, and political trends and its regional significance and history create ideal conditions for investment across sectors. This is why we are in Ethiopia now, and why Ethiopia is ready to make the most of this school now. We see limitless opportunity ahead. We are motivated by the chance to educate Ethiopia’s future leaders and most engaged and impactful citizens, to help transform the education available to all Ethiopian students. The time is right for long-term investment in this important and rising African country. Opportunity lies where untapped potential exists.